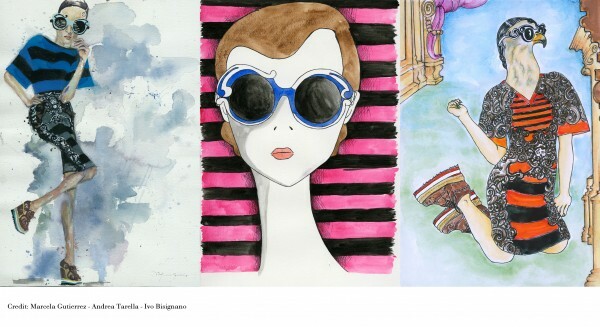 Prada launched a few days ago at the CAFA Art Museum in Beijing, China the new Minimal–Baroque eyewear collection with some beautiful illustrations by Ivo Bisignano, Marcela Gutierrez and Andrea Tarella. 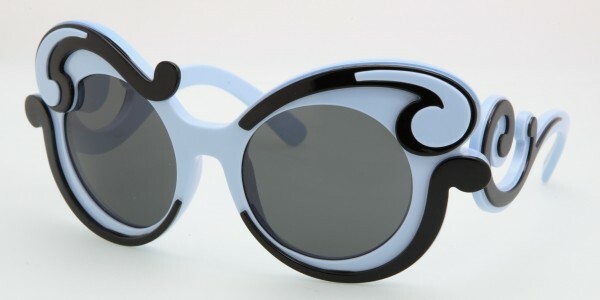 The idea takes its inspiration from the S/S 2011 runway show and the capsule collection will be produced as a limited edition, being sold starting February in Prada boutiques, selected department stores and ILORI eyewear shops. 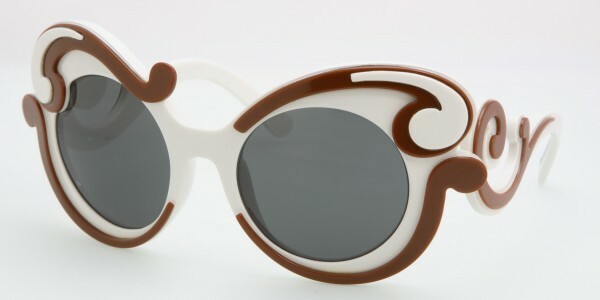 If you don’t manage to get your hands on one of these 500 unique pairs of shades, Prada will be releasing two more models from the Minimal-Baroque collection in April. I am loving them! And you?